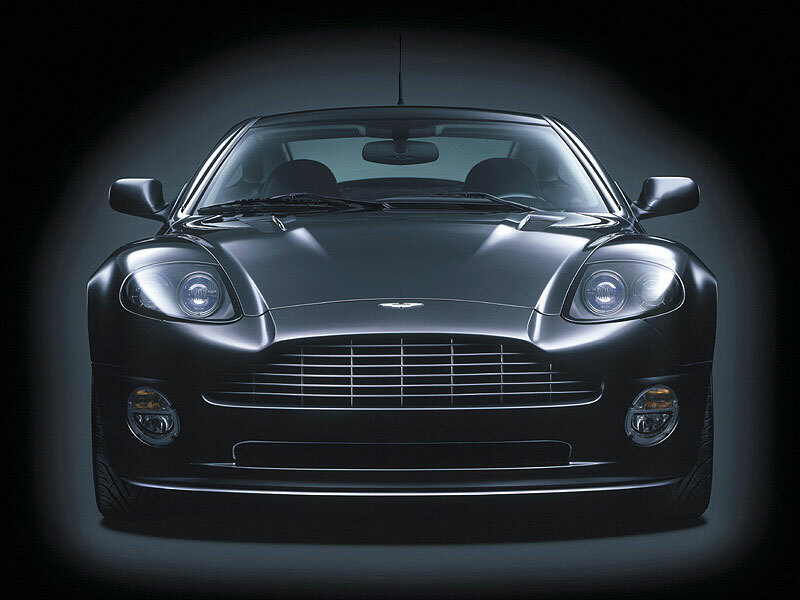 If you're looking for an utterly usable supercar that's also beautiful to look at, the Vanquish could be just the thing. 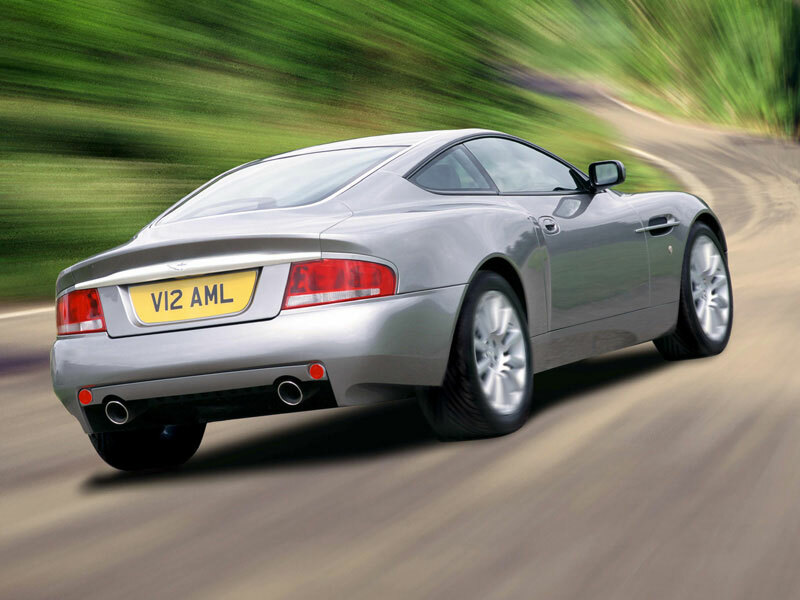 Costly to buy as well as to run, these cars will take regular use in their stride, and with 2578 Vanquishes built, they're not as rare as you might think - and not all examples have been cherished, so tread carefully. 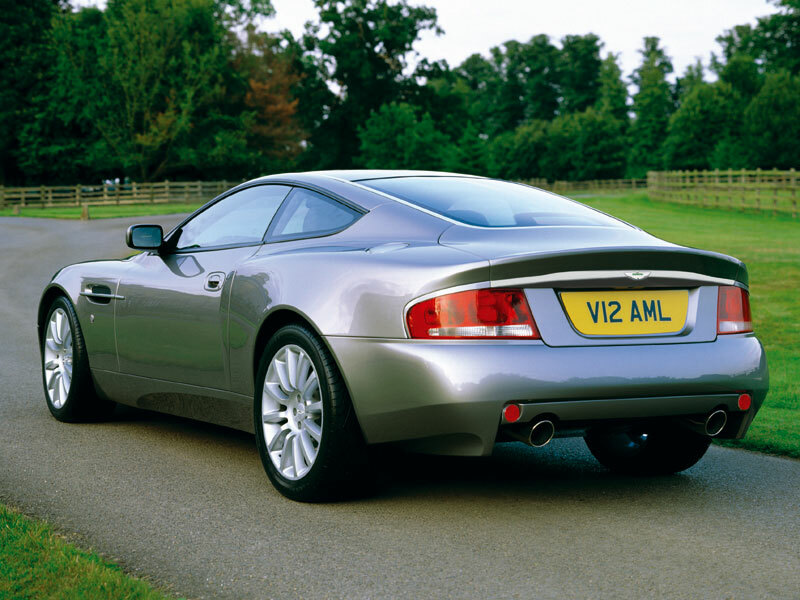 1/98: Project Vantage is unveiled at the 1998 Detroit motor show. 3/01: Production cars arrive, with a 460bhp 5935cc V12. 6/04: The Sports Dynamic Pack becomes optionally available, with reconfigured suspension, stronger brakes and revised steering. 11/04: The Vanquish S supersedes the standard model, with more power (now 520bhp), mild styling revisions, redesigned wheels, and standard fitment of the Sports Dynamic Pack. 2/07: The Ultimate Edition debuts; 40 are made, with black paintwork, interior revisions and personalised sill plaques. Inspect the bodywork very carefully for scrapes; not all Vanquishes are cherished; its inherent usability means some are used regularly, frequently in urban environments. Check around the door apertures, as the glass can rub against the A-pillar, through the protective rubber exposing the aluminium underneath. Some of the brightwork can deteriorate and it's costly to replace, while any blistering of panels will also be expensive to repair - all of the bodywork is made of aluminium. Poorly set up gearbox controls are common; aftermarket upgrades are available though.